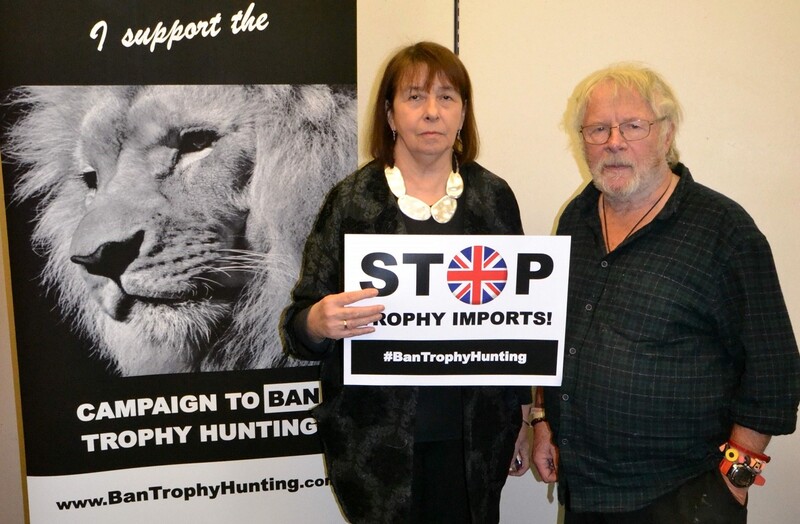 Teresa met last week with Bill Oddie to discuss the shocking new figures that show that nearly 400 hunting trophies from endangered animals have been imported into Britain in recent years. This includes almost 1 ton of elephant tusks. 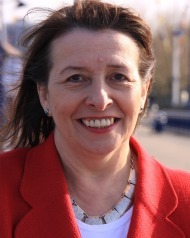 Teresa is now calling on the government to ban the import of hunting trophies. all of them go extinct within a generation. When you’ve got a scattered, dwindling population, the loss of a handful of animals doesn’t just cause a ripple effect – it can be like a tsunami wave. “Trophy hunting has always been senseless cruelty. Letting people kill them because they think it’s entertaining is just insane, especially when you’re talking about wildlife with such a vulnerable status”. This entry was posted in House of Commons, News, Press Notices, Videos and tagged Ban Trophy Hunting, Bill Oddie, Campaign to ban trophy hunting, Endangered animals, Hunting Trophies. Bookmark the permalink.